The modern consumer has never been more bombarded by constant advertising at any point in history. So when crafting your company’s messaging, it’s more important than ever to carefully design your marketing and advertising to stand out in a consumer’s mind. The perfect advertising campaign is a well-balanced mix of creativity and clarity, making sure the viewer doesn’t have to think too hard to get the message, while also being funny or clever enough to leave a lasting impression. Often, marketers or businesses lean too far to one side of that formula, which means that their advertising is too dull or crowded to grab attention, or too complex to understand exactly what they’re trying to sell. In this episode of The Messengers podcast, Chris Searles and Rob Seifert discuss some of the problems and obstacles that they’ve seen and faced in crafting advertising campaigns for themselves and their clients. 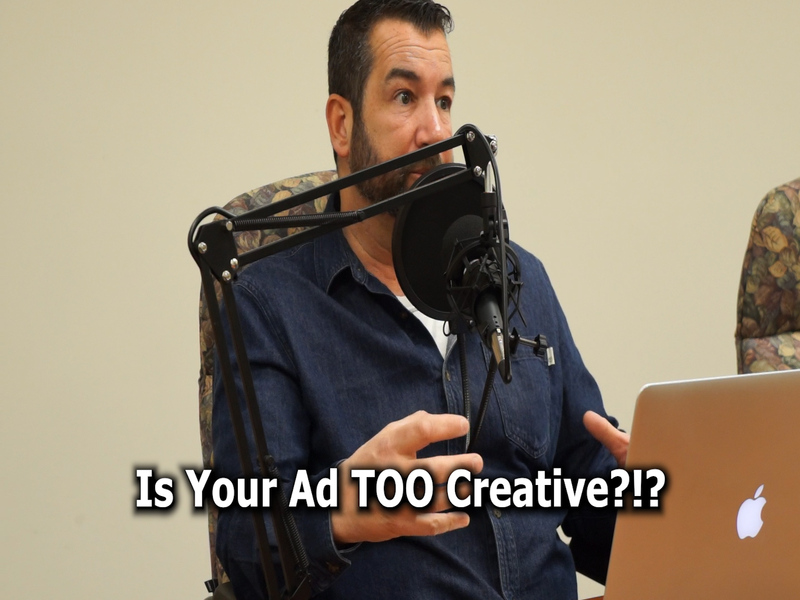 The hosts go over their own struggles to balance memorable advertising with a clear message and discuss some world-class examples of great ad design coming from companies like Geico and Absolut Vodka.